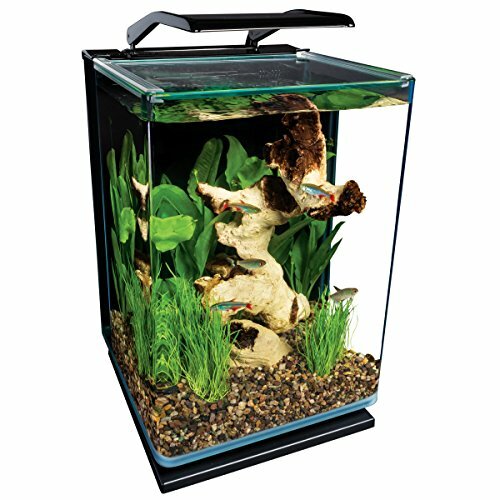 Amazon has Marineland ML90609 Portrait Aquarium Kit, 5-Gallon for $87.40. This is 7% off from the regular price of $93.99. Plus you get free shipping.